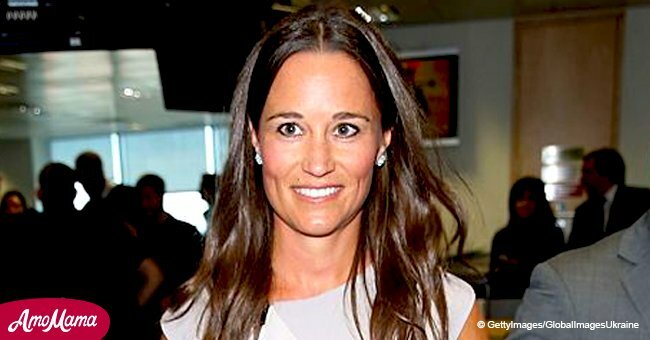 The 34-year-old socialite and columnist, Pippa Middleton, is expecting her first child and stunned fans when she appeared at a Wimbledon match earlier this week. On Thursday, the official Wimbledon Instagram account posted a photo of Middleton in a white Anna Mason dress with ruffle sleeves and matching hat with her brother James by her side. She also accessorized with large sunglasses and hoop earrings, while James looked dapper in a dark blue suit. Read more on Twitter @amomama_usa. As reported by People, Pippa's clutch bag is a stylish choice and is currently on sale for only $60. Fans wishing to copy her style could also opt for an Adely Rae creation, or a Badot lace dress. 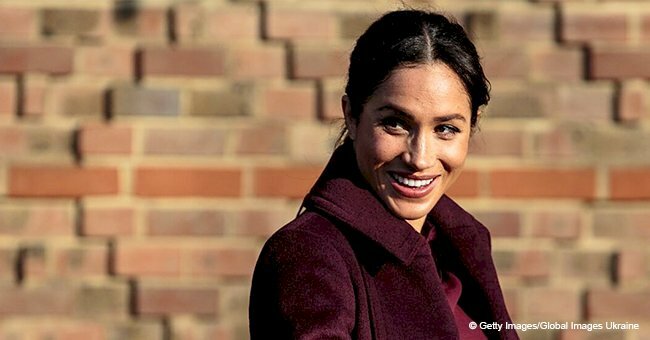 The love of tennis runs in the family, and Kate Middleton said in a documentary that tennis is a "quintessential part of the English summer," as reported by Vogue. Unfortunately, Kate couldn't attend Wimbledon in 2013 because she was expecting Prince George at the time, but Pippa wasn't going to let that stop her from attending this year. According to Harper's Bazaar, Pippa's is due to give birth in October but will continue to incorporate tennis as a part of her fitness program. 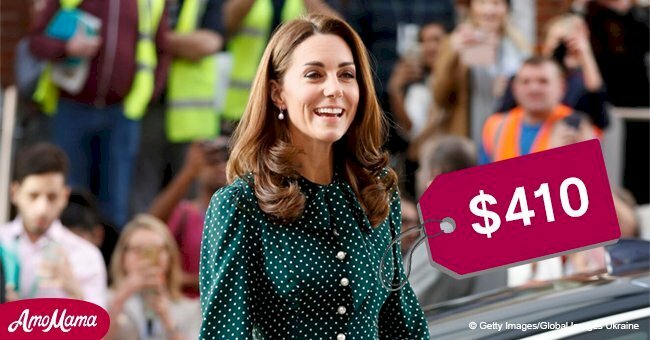 Like Kate, Pippa also has an eye for style and was recently spotted in a red Ralph Lauren dress, which retails at $465. She matched it with a tan bag, Ray-ban sunglasses and wore white espadrilles. As reported by OK, Pippa wore a pastel green The Fold dress with a pink floral print to Prince Harry and Meghan's wedding back in May. Pippa tied the knot with James Matthews, a former race driver turned hedge fund manager, in May last year and the fairytale ceremony was held at her parents home in Berkshire.